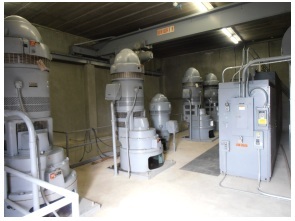 At Mid-Ohio Electric we know that pumps and their controls are essential in many types of applications and industries. We sell and service a wide variety of pumps and their controls in order to cover the full range of applications and industries. From turfgrass management to wastewater management, we can help you! Let us help you with services and products that get the job done right!